Clean while walking! 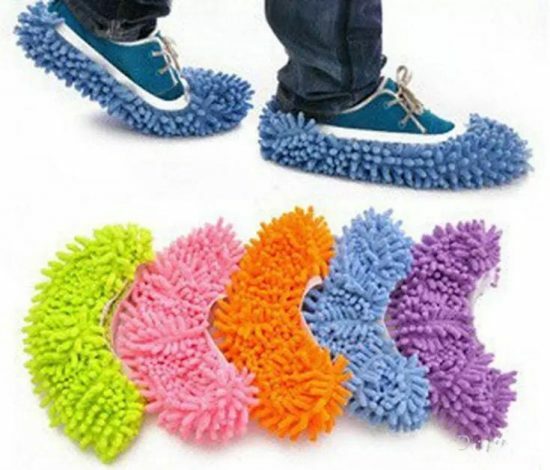 This Microfiber Slippers will not only protect your feet from dirt but also help you in cleaning surfaces. Premium quality fibers slippers is comfortable in wearing plus its multi-color design makes it look attractive. 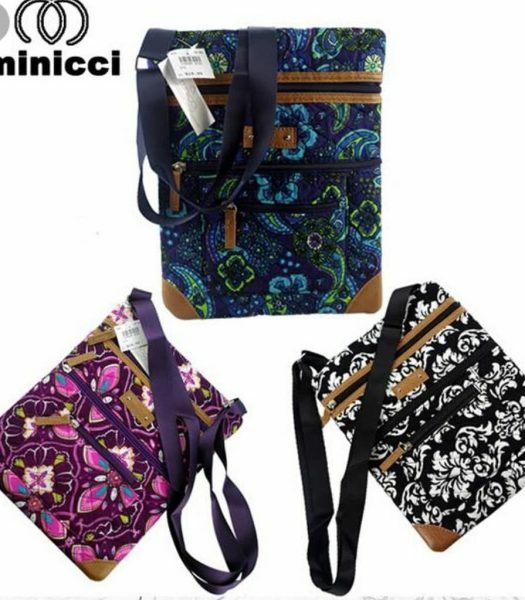 This Quilted Sling Bag by Minicci will adds a uniqueness to your bags collection. The Flat bottom with leather trims and multi color style makes it a definite buy. 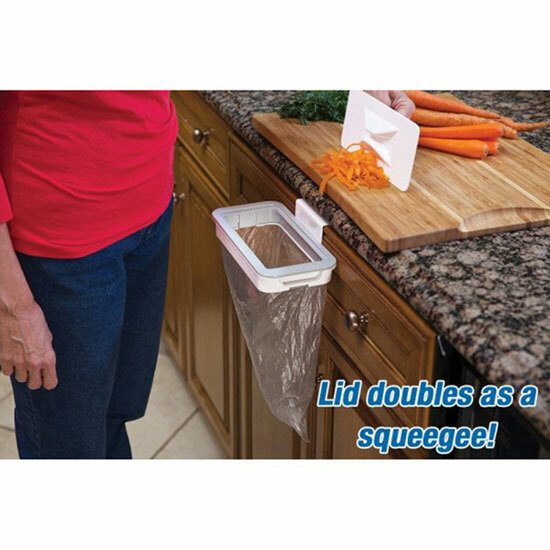 Reuse your plastic grocery bags to collect trash. 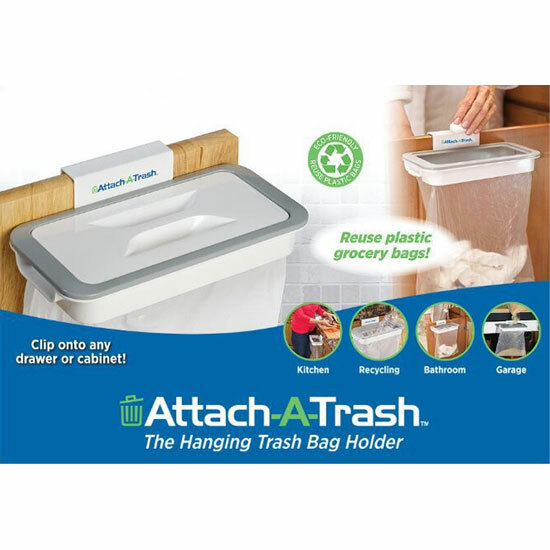 Attach-A-Trash bag holder can be clip to any drawer or cabinet. Maximize closet space with these "Bandami Shoe Slots Rack/Stand/Organizer/Holder 4 piece set in Pakistan". 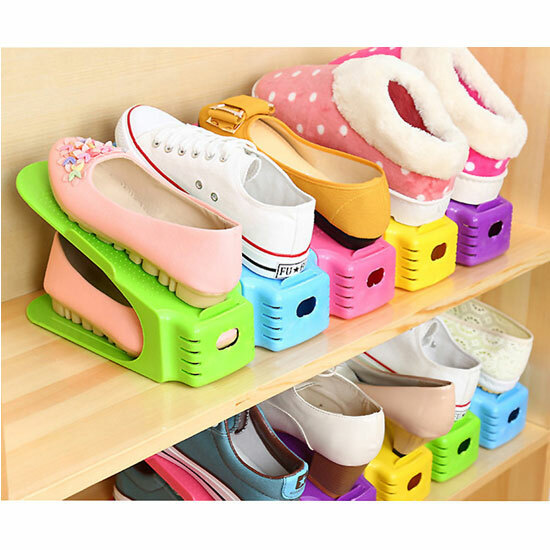 These shoe slots are space saver and organize your shoes more efficiently. 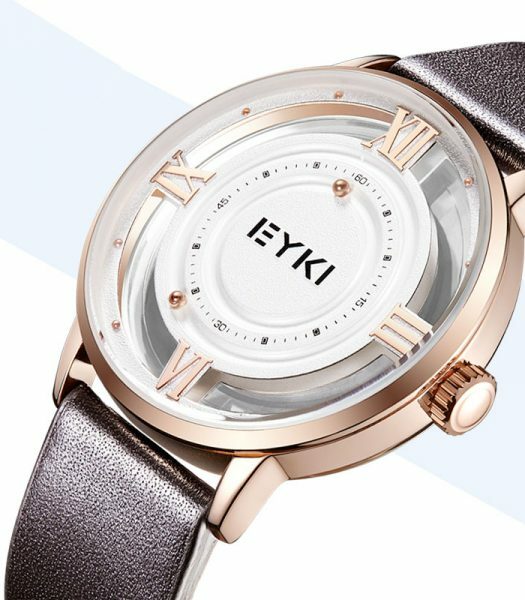 A uniquely made watch with magnetic balls to show time with style. Made of premium material and stainless steel finished, this watch will add an attraction to your fashion accessories. Available in four attractive leather straps colors black, blue, brown and red. 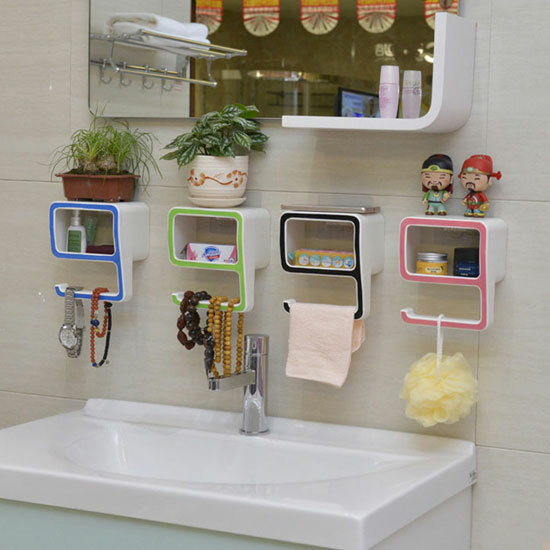 A uniquely designed numbered Bathroom/Washroom Accessories Soap Rack & Towel Stand in Pakistan will decorate your bathroom and toilet. 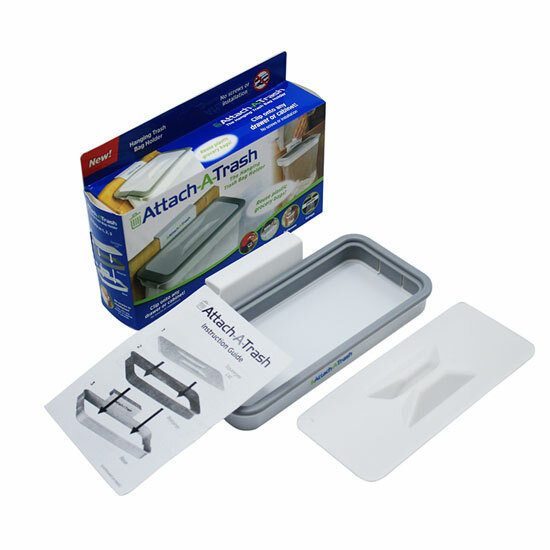 Suitable for soap, cosmetics,towel and other personal item storage. 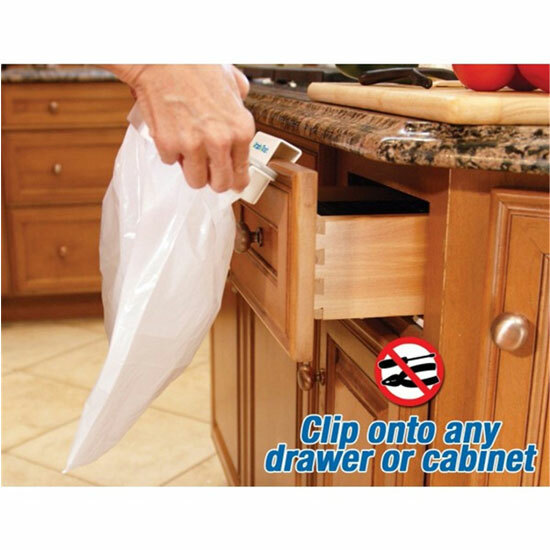 Keep things organized, and saves space for kitchen, toilet, bathroom, etc. Easy to install - practical and easy to install bathroom and kitchen storage rack. 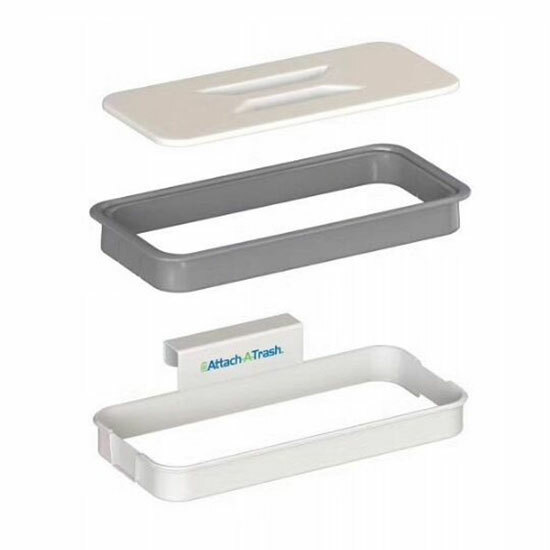 Lower layer - the following hooks can be used for hanging towels, bath sponges, necklaces, watches, etc. Upper and middle layers - cute decorations can be placed on top, with soap, sponge, cosmetics, etc. in the middle. 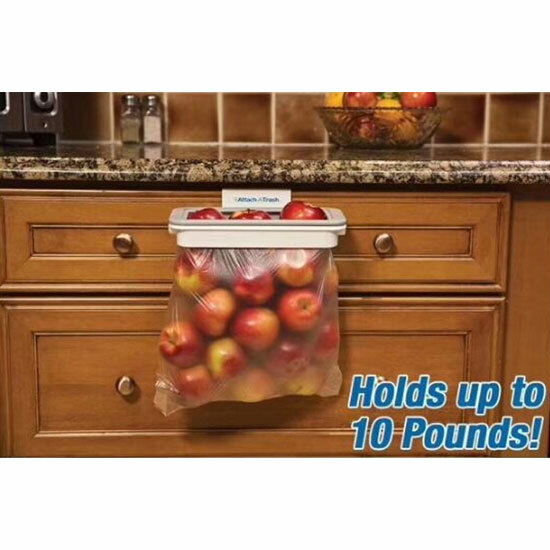 Wall-mounted - wall-mounted, detachable, easy to clean by washing with water or towel. 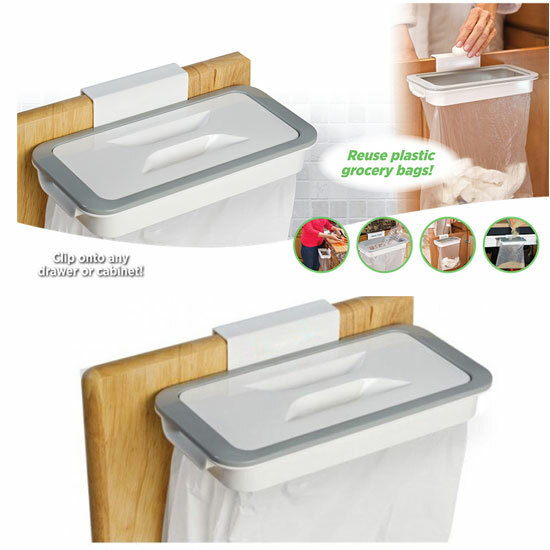 Practical Storage Shelf - The innovative 9-shaped design makes it a versatile combination of debris. Free Delivery on orders above Rs.2000/- for a limited time! How to buy? Add the desired products to your cart and click checkout, fill out the form with address and contact details and submit. Delivery info Free delivery on orders above Rs.2000 all over Pakistan. All orders will be delivered within 2-5 working days. Terms & Conditions Product prices are subject to change without prior notice. Refund & Exchange will be accepted within 7 days of purchase, after 7 days we will not accept any refund or exchange.